Transparency makes us different. Our software sets us apart. Drill cost are down and oil production is rising. Invest in Oil and Gas Today! Here at Lakonia Capital we structure, manage and market SEC Regulation D Rule 506(c) oil and gas drilling partnerships. With the 506(c) exemption, we are able to put everything an accredited investor or viewer alike needs or wants to know about our oil and gas drilling partnerships online, and available to view at any time. From our SEC Form D filing to our Operator history; it's all here. Our owners created interactive software to help accredited investors and viewers alike understand our partnerships, from evaluating our prospect's economic viability to potential cash flow expectations, you can input your own values to set up your own personalized investment scenario. Additionally, we have an exclusive relationship with Drillinginfo that allows their data to populate our one-of-a-kind Close-ology Map. Our software: Close-ology Map, Cash Flow Calculator, and Tax Effect Tool are all embedded in our partnership's pages. Choose a partnership, and start using our software today! 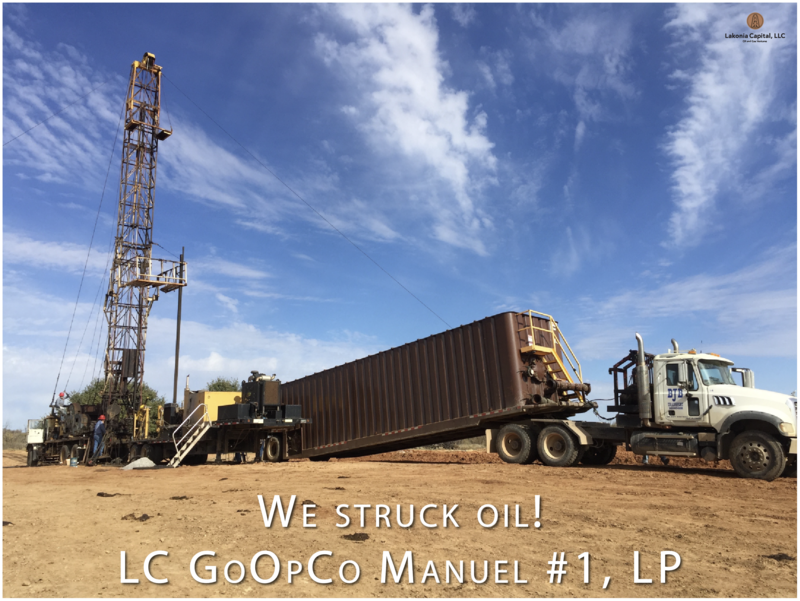 In December 2018, we successfully completed the LC GoOpCo Manuel #1, LP! 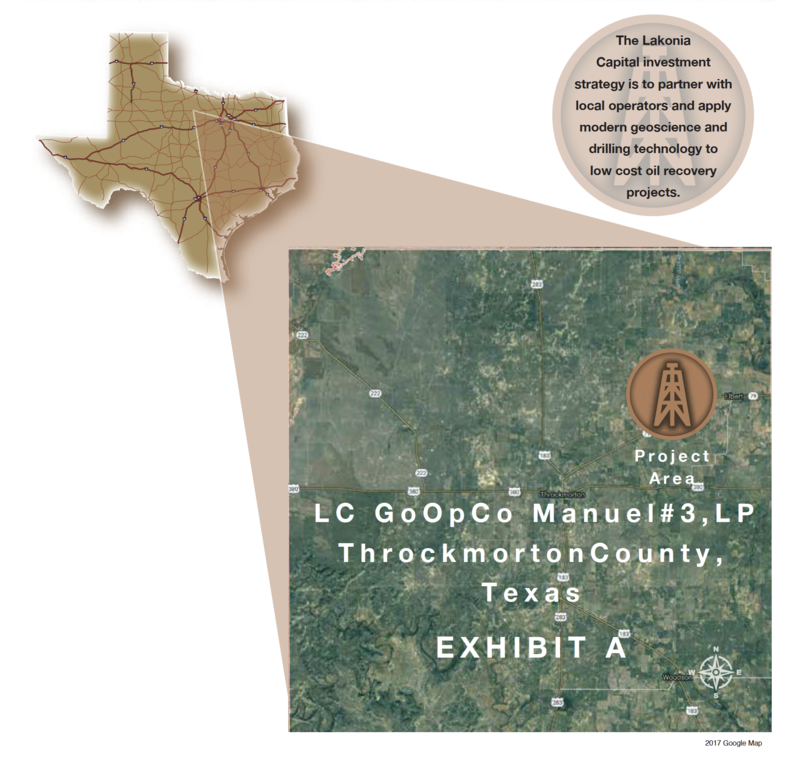 Furthermore, we opened up a third prospect on the Manuel lease, the LC GoOpCo Manuel #3,LP. The Manuel #3 is a "step out location" 200 feet off of the Textor #1 well. This is a 3-D seismic documented prospect, and the leftover oil is what we're aiming to hit. Read more about this offering in the Project Description. The Manuel lease has a lot of great prospects so make sure you invest in one today. Didn't invest in the Manuel #1? Get your chance today and invest in the Manuel #3 now! See them all here. 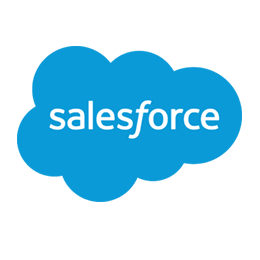 In other news, partners now have access to their own private and personalized portal that securely stores partnership documents, updates and more. To access, click LOGIN above. Invest in Oil and Gas Today! -Each Unit in the program is the economic equivalent of: 14.85% WI and 11.1375% NRI, in the Manuel #3 well. If you're an accredited investor looking for tax benefits and income, then invest in the LC GoOpCo Manuel #3, LP today! Start here. When you are ready one of our representatives will gladly assist you with this one-of-a-kind oil and gas investment experience.